Scars and Marks Shanna has a birthmark on the inside of her leg above her knee. Shanna is mentally challenged and is described as having the maturity level of a 13-year-old girl. She takes prescription medications for a severe bi-polar disorder. 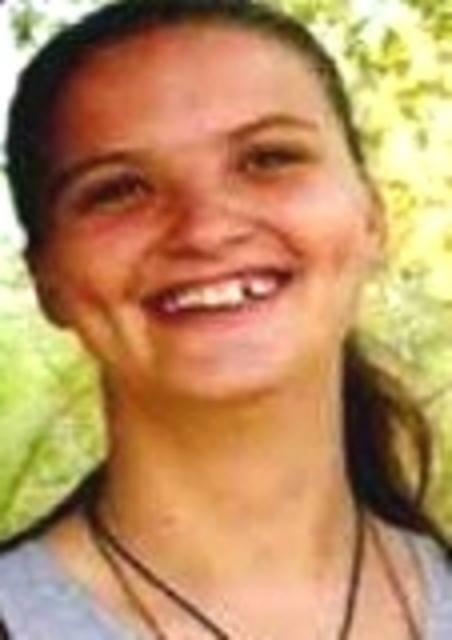 On September 8, 2011, (then) 19-year-old Shanna Peoples was last seen near her residence in Geneva, Alabama. At the time of her disappearance, Shanna lived about two blocks from her parents' residence. Shanna's daily routine consisted of her walking or riding her bicycle between her house and her parents' residence. Shanna also frequently rode her bicycle to a nearby store to purchase soda and candy. When Shanna was discovered missing, the front door of her residence was left open and the television was left on. Although there were no indications of a struggle in the home, those close to her indicate that Shanna was very routine about turning off the television and locking the door when she left home. Also, Shanna frequently spoke on her cellular phone which was turned off at approximately 4:00 p.m., on the day she went missing.